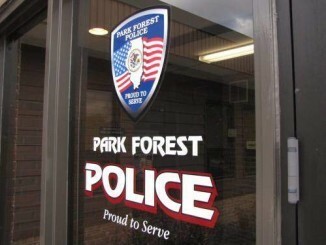 Park Forest, IL-(ENEWSPF)- The agenda looks light for Monday’s Village Board meeting in Park Forest. Four sets of minutes are up for approval, as is the vehicle purchase of a 2017 Ford Utility Police Interceptor. There are also three ordinances on the agenda for First Reading, including a request for a $1.75 million loan as part of an already-approved project to run water down Western Avenue to Continental Midland. Monday’s meeting is a Regular Meeting of the Board of Trustees. During such meetings, members of the public may comment only on items that are on the agenda. The meeting begins at 7:00 p.m. The vehicle will be purchased from Terry’s Ford in Peotone at a cost of $27,103.00. This is within budget. The 2017/2018 budget has $102,000.00 in the Vehicle Services Fund for the replacement of three police-use vehicles. As this item is higher than the Village Manager’s $20,000 spending limit on individual items, the board must approve the measure. Village Manager Tom Mick generally brings any higher-cost items to the board, even if they are within his discretionary spending limit. Departments “pay” into the Vehicle Services Fund each year to save money so as to replace vehicles as needed. There are also three items on the agenda for First Reading. “First Reading” is generally required for items that require an ordinance. First Reading gives the public notice that ordinances are up for consideration. The board does not act (vote) on items that are up for First Reading. Sometimes, Mr. Mick requests that the board waive first reading so that items may be voted on that night. This action usually applies to items where time is of the essence. The first agenda item up for First Reading involves a blighted property at 293 Allegheny Street. The Village obtained the deed to that property “through the judicial abandonment process in July 2017,” Director of Economic Development and Planning Hildy Kingma says to the board in a memorandum. The next item up for First Reading is an ordinance consolidating the Plan Commission and the Zoning Board of Appeals (ZBA) into one commission, to be known as the Planning and Zoning Commission (PC). State Statute permits a municipality to determine if it is better served with one commission or two with responsibilities related to the development of land. 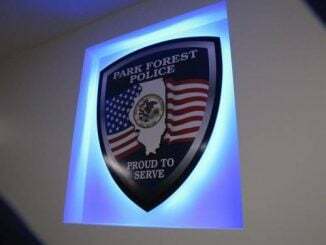 In Park Forest, the ZBA has been responsible for considering variances to the design requirements of the Zoning Ordinance (e.g., number of parking spaces, size of signs), and appeals to the decisions of the Zoning Administrator. The PC, on the other hand, is responsible for preparing the comprehensive plan, reviewing subdivisions of land, and making recommendations on zoning map and text amendments and applications for conditional uses. With one Commission responsible for both sets of duties, it is easier for an applicant to obtain approval of multiple applications. For example, when the Dollar General project was approved the developer had to seek approval from the PC for the subdivision of land, and approval from the ZBA for a variance to the number of parking spaces. This was a time consuming process, both for the developer and staff. Staff recommends that the new Planning and Zoning Commission have nine members, and be made up of the current members of the PC. 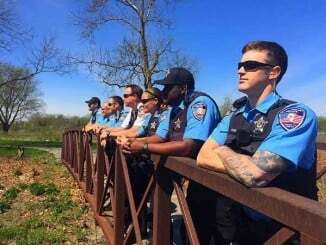 At least three of the current members on the PC have served for more than 20 years. Most of the current PC members have been deeply involved in the development of each of the comprehensive plan elements, and they have been instrumental in the creation of the new Unified Development Ordinance. Therefore, they have a deep understanding of the land use, economic development, and sustainability policies established by the Board of Trustees. This makes them the ideal people to be responsible for review of new development proposals and consideration of variances to the established development regulations. The Plan Commission has nine positions, eight of which are currently filled. The ZBA is authorized to have nine positions as well, but currently only has four members. At the last ZBA meeting in December 2016, the Chair of the ZBA noted his desire to retire from his position. The last item up for First Reading is an ordinance authorizing the Village to borrow funds from the Public Water Supply Loan Program. This will be a $1.75 million IEPA loan to fund a water main extension project along Western Avenue to Continental Midland. 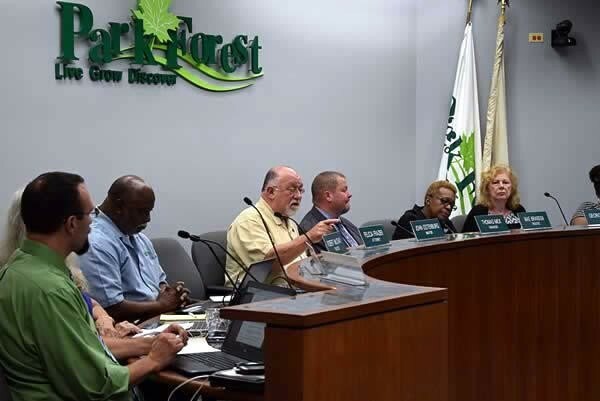 Continental Midland expressed a desire for Park Forest water, and the board approved this in the spring. Continental Midland has agreed to pay back the Village, in two installments of $375,000 each ($750,000 total), as their share of costs for this project. “The repayment plan of the loan will be by revised water rates which will be brought to the Board for approval and adoption by Ordinance under a separate/future Agenda Briefing item,” Mr. Ysaguirre says.